Need a quote? Click here to find out how to receive a quote for the products you want! Select the first letter of the product you desire. click here for the full index. 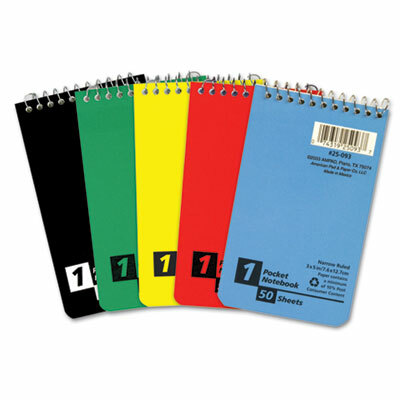 Flexible pressboard cover in assorted colors. Fits perfectly inside jacket, pocket or purse. Flexible pressboard cover in assorted colors. Fits perfectly inside jacket, pocket or purse. Click on the Product No(s). below to view further information and order now! Sheet Size 5" x 3"
Recycled Comments Meets or exceeds EPA guidelines for recycled content. EPA/CPG Compliant Information Not Provided By The Manufacturer. Sheet Size 3" x 5"
Sheet Size 4" x 6"